A circular cage will be in use at CRE North – not to restrain over-enthusiastic visitors but to demonstrate just how easy it is to use a sports setting for outreach. 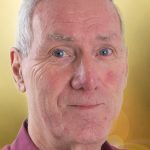 ‘It’s just one of the resources we are introducing to churches at Event City,’ said Richard Witham, national sports mission leader for Scripture Union. 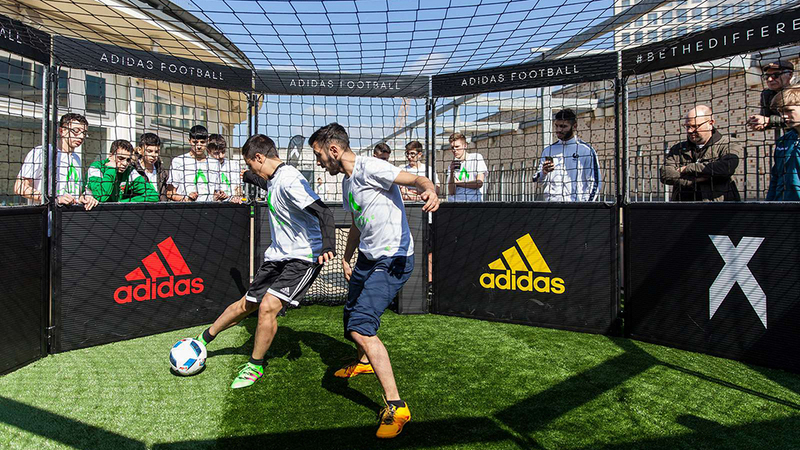 The cage can be used to enable two teams of two to play football, cricket or hockey in short matches – drawing a crowd and the opportunity to connect with the local community. And with the cricket world cup coming to England later in the year, SU are promoting Sticks for Stumps – a whole raft of related resources aimed at helping churches create occasions to present the Christian message. Scripture Union will be involved in a seminar at CRE North, Your church and sports ministry, (4pm Wed 13 March) when a number of Christian organisations, involved in various sporting ministries, will present a range of opportunities now available. Bean bags, biscuits and books, books, books are one man’s vision for the perfect ‘quiet spot’ in every church. 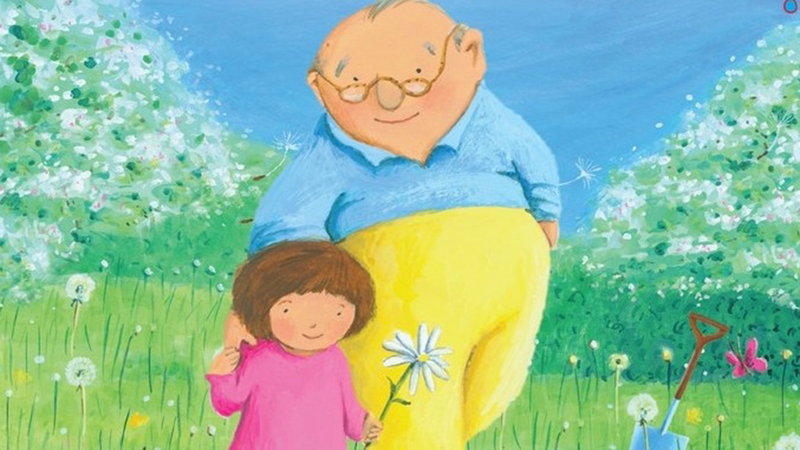 The company imprint, Palm Tree, is to launch new books in an ever-expanding range for children with the first in the series available at CRE North next week. The first ones include Bible Birds and Beasties, What Happens when You Die, Grandpa? and Dedication Prayers, along with The Classic Children’s Bible. Palm Tree plan to release a book with the Christmas story in September, and Dave hopes others in the range will be used to mark dedications and Christenings. ‘Don’t let the family walk away with nothing,’ he said. ‘Give them a book. Write in it some lovely things from the church and keep in touch. Visitors to our stand at CRE North will be able to get a special pre-order offer complete with samples of the first set of titles. This has me tingling with excitement. I have absolute faith in the transformative power Palm Tree books will have in churches and families. And now you can find out how it all works by booking your place to join a Hand to Hand food packing demonstration at CRE North next week (13/14 Mar). The activity entails a team of 10 CRE visitors filling bags with dried rice, soya and lentils along with a sachet of micronutrients. These bags are then weighed, sealed, labelled and boxed. Each pack contains six meals (one each for six children) and every box of food helps feed a family of six for a month. 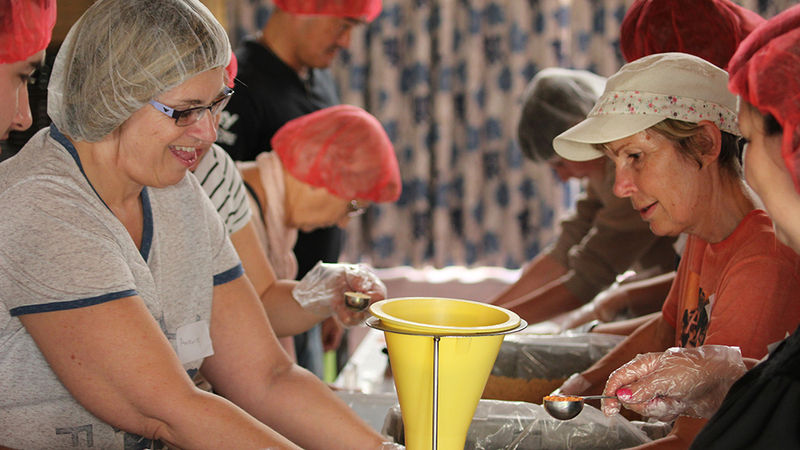 There will be several opportunities to join a Hand to Hand food packing team at CRE North. It will require one hour of your time and you will join a team of nine others. Conserving the history of a church is a key to safeguarding its future. So says Jenny Banks of CRE North exhibitor Fine Art Restoration. She should know. Unique conservation projects take her Carlisle-based company all over the country – from the Scottish Highlands to the Isle of Wight. ‘It is fascinating to visit churches, country estates and historic properties,’ said Jenny, who recently worked on a project for Stratfield Saye, the elegant estate of the Duke of Wellington. She was asked to assess an oil painting depicting a hatchment in the church on the estate grounds. Hatchments traditionally represent the heraldic achievements of a person once deceased, and are displayed in their home, church or family chapel. Fine Art Restoration’s trained art handlers collected the artwork, bringing the necessary equipment to navigate its challenging position at the top of a staircase over the church vestibule. 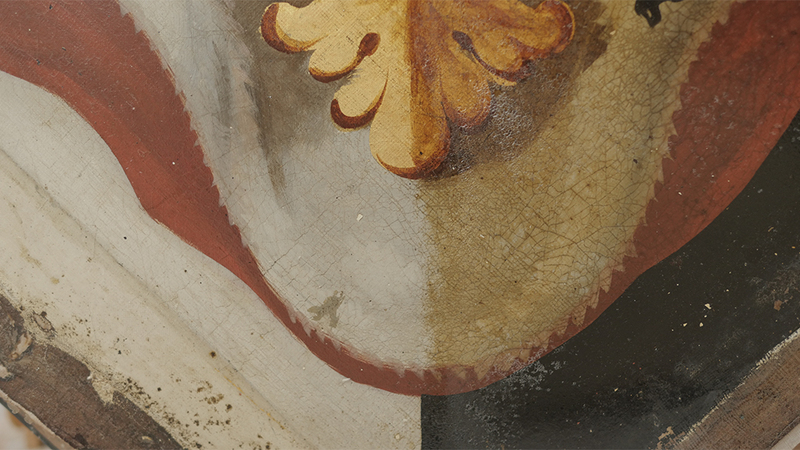 Above: The hatchments before after conservation work. The managers of Stratfield Saye were delighted with the results. ‘It was a privilege to be invited back to assess a further two artworks displayed in the church as part of our ongoing conservation commitment,’ says Jenny. ‘Artworks displayed in churches are more exposed to environmental and incidental damage, being situated in older historic buildings and also being busy places of worship. Our team of experienced conservators assess artworks, furniture and specialist items within churches and create condition and conservation reports – vital for the long-term maintenance of treasured church contents. From the retired golfer to a young sailor, churches should find out who plays sport in their congregations – and help them reach out to fellow sports people. The organisation helps equip Christian sportspeople to share the gospel with teammates. 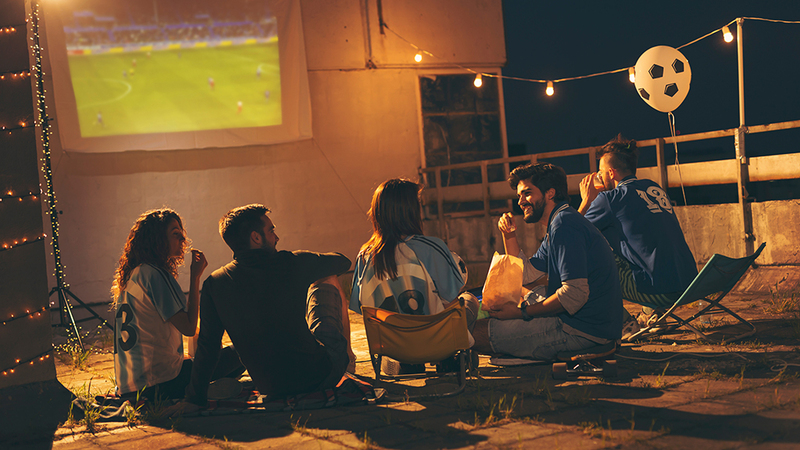 Training sessions help members live out and share the gospel and there’s advice on hosting quizzes, tournaments and big-screen events to invite teammates to. Only half of the children growing up in Christian homes keep their faith as adults – but a new initiative aims to change all that. The Care for the Family stand at CRE North (C39) will have helpful literature and resources, including Raising Faith, a new book by Andy Frost, director of Share Jesus International and Katherine Hill, UK director for Care for the Family. It is packed with practical tips and stories to encourage sharing faith at home. Church leaders can also find ways to set up groups of parents nurturing faith in their homes. These include sermon outlines to encourage congregations to work together to see their children grow up in the faith. 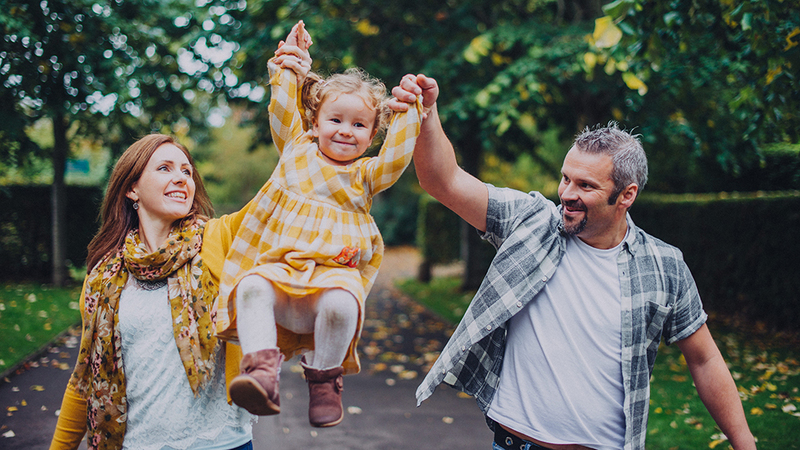 ‘You will find a starting point with our Inspire Session – a 90-minute small group discussion that helps parents start talking about how important it is to introduce their children to God,’ says Becky. ‘The session comes with a leader’s guide, a pack of discussion cards and a short 10-minute video to help start the conversation. A wall of prayer is CRE’s response to the Archbishop of Canterbury’s call for five days of prayer as we approach Brexit. 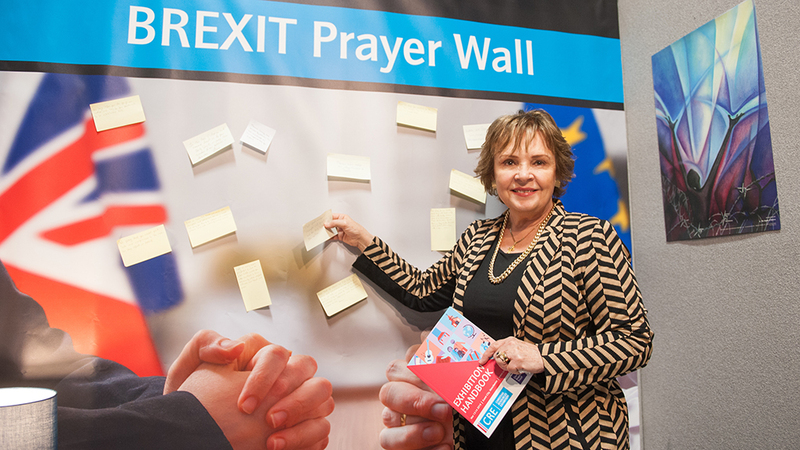 Visitors to CRE North will be invited to post their prayers on the wall (stand P66) following Bridging the Brexit Divide, a plenary led by Andy Flannagan of Christians in Politics (12pm, Wed 13 Mar), the day after Prime Minister Teresa May brings her latest Brexit Agreement with Brussels before Parliament. 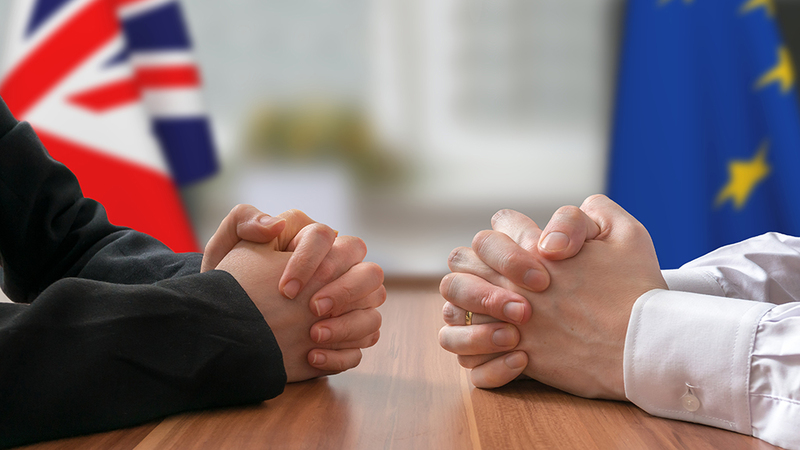 On the first day of CRE North, MPs may also be asked to vote on whether or not to leave the EU without a deal. Order emerges from chaos through restored relationships, believes Andy. Those taking part in Bridging the Brexit Divide include Cllr Tanya Burch from Salford, Methodist minister Rev Ian Rutherford from Manchester and Irish singer and former MEP for Connacht-Ulster, Dana. 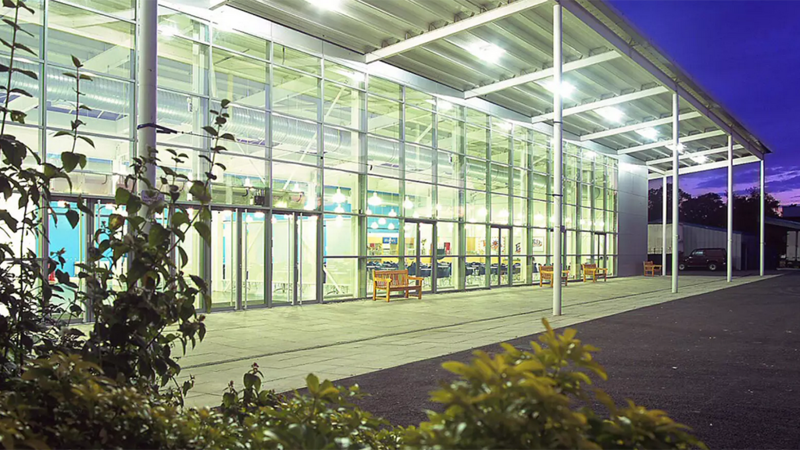 The Archbishop of York, Dr John Sentamu, has welcomed the initiative at Event City. It may be a glaring error that slipped under the righteous radar, but it’s left many wondering whether it was divinely inspired. A typo ‘got past the eagle eye’ of Archdeacon Colin Williams, officiating at a wedding at St Laurence C of E in Ludlow, Shropshire, in 2014. The service sheet should have read ‘Lead us not into temptation, but deliver us from evil’. 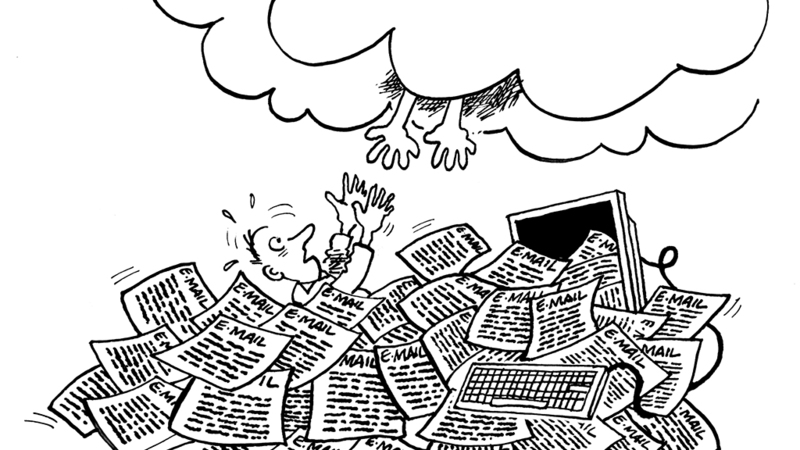 Instead, it read ‘… deliver us from email’. Now it’s been voted the nation’s favourite parish magazine and service sheet typo by readers of Ship of Fools, the long-established magazine of Christian unrest, Facebook group Church Service Sheet Typos and visitors to the CRE website. Local publications are a special focus at the exhibition and the event’s organisers are celebrating the unsung work of parish magazine and service sheet editors through the vote which featured ten genuine contributions collected over the years. For 20 years, Anne Coomes of Parish Pump has resourced church magazine editors of all mainline denominations. She will deliver a seminar at CRE North (5pm, Wed 13 Mar), showing editors how to make the most of their much-loved publications. See all 10 typos voted for in the poll.